Welcome to The Forest Partnership (TFP). TFP is an aggregation of foresters and landowners with the goal of providing FSC‐certified and/or locally grown wood to nearby wood users. Previously FSC certification has been out of reach for many landowners but through our group-certification we have opened up this opportunity. 1. A collegial forum in which to share ideas and learn from one another. The harvest forecasting database and contact manager is a system that’s been developed to allow foresters to list their scheduled harvests on a per property basis and to include contact information to allow for easy mailing. The database can be queried centrally; allowing The Forest Partnership to predict the availability of material over a given timeframe, within a given geographic area, or under the management of a particular forester or group of foresters. 1. 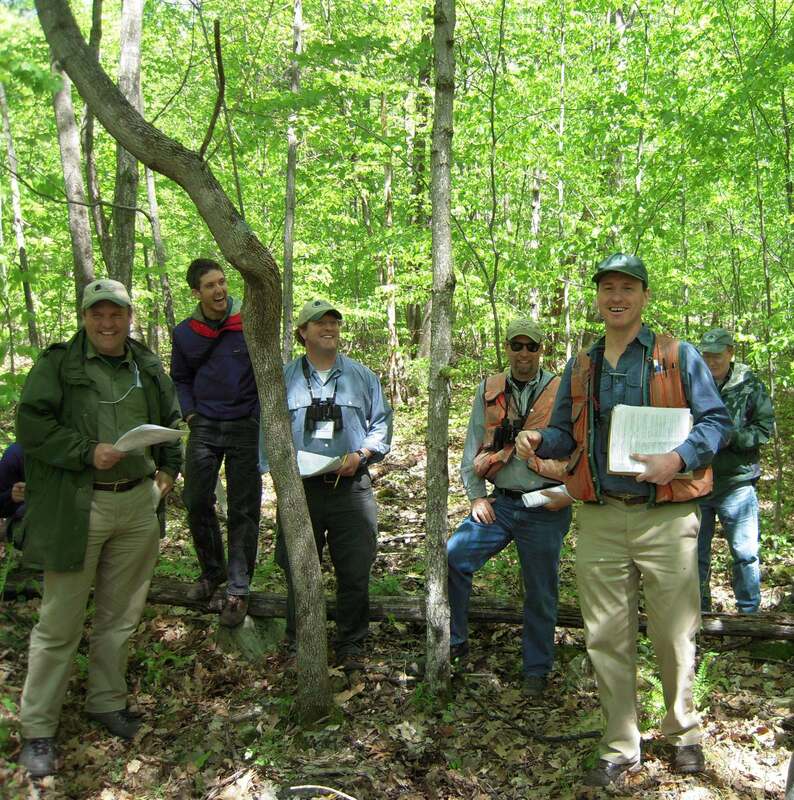 Read and understand The Forest Partnership’s Management Handbook. Note: To get a copy of The Forest Partnership’s Management Handbook you can contact TFP and request that a copy is e-mailed or mailed to you. 2. Sign Forester Certification Acceptance Form and mail to TFP’s office. 3. TFP will approve you for membership. 4. TFP will issue notice for you to pay annual membership fee. Contact The Forest Partnership for further information about how to enroll.